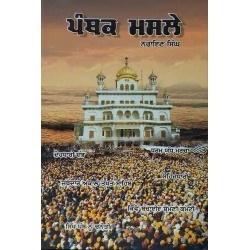 In this Section you can buy Sikhism Books online. 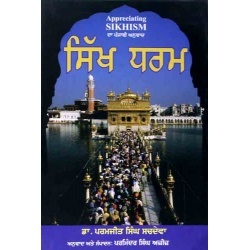 We have a big online collection of books related to Sikhism. 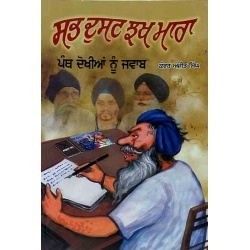 A Full Category of Prose Written by Intellectual Sikh Scholars. 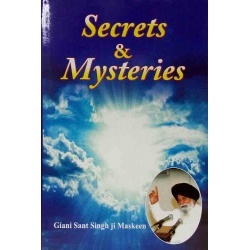 Gurbani steak Collection includes Steak by Prof. Sahib Singh, Giani Harbans Singh etc. 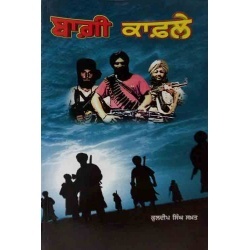 We have Steaks in Hindi also. 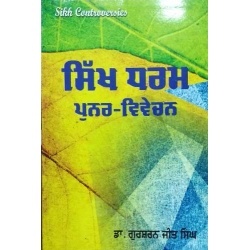 Gurbani Category includes Books Related To Gurbani. 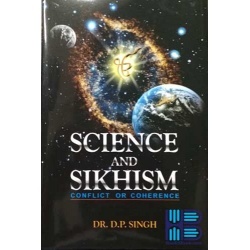 Sikh Philosophy category include Books Related to Different aspects of Sikhism. 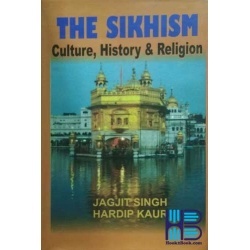 Sikh history Category include online Books Related To Sikh history. 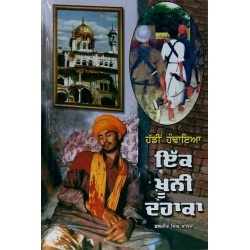 Some Books in this category include Sikh history from Start to till date. 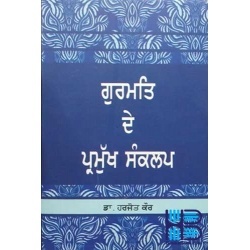 Gurbani Sangeet Category Include Books Related To Gurbani Sangeet prampra and Teachings. 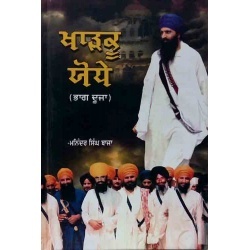 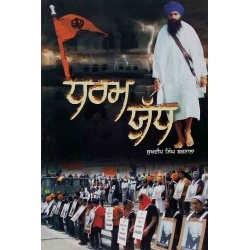 Biography Category Include online Biographies of Sikh personalities. 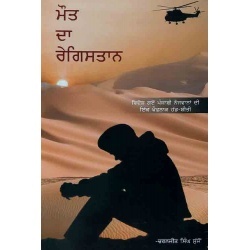 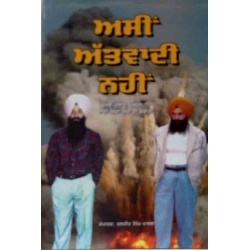 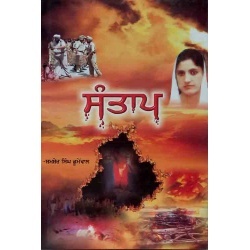 Religious Novel include Novels Related to Sikhism. 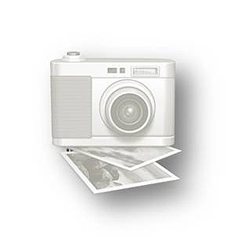 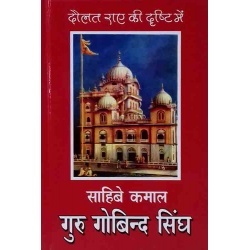 Gurdwara Darshan books are Related to the Information about Sikh Gurdwaras travelled by writers. 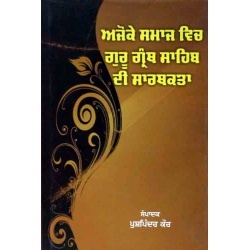 Jeevni Section include Online Books related to Jeevni of guru Sahibs and Other Sikh saints . 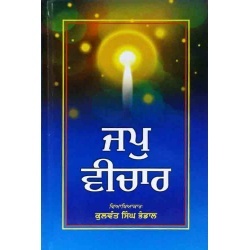 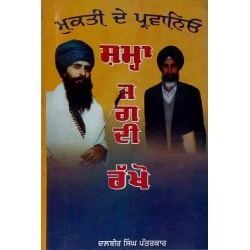 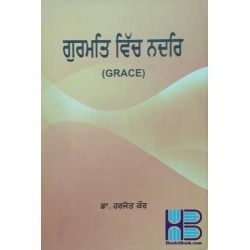 Other categories includes online Autobiography by different Sikh personalities, Religious poetry and books related to Kirtan Sikhya, Gurbani Grammar to understand meanings of different difficult words of Gurbani and Gurbani books in Hindi.